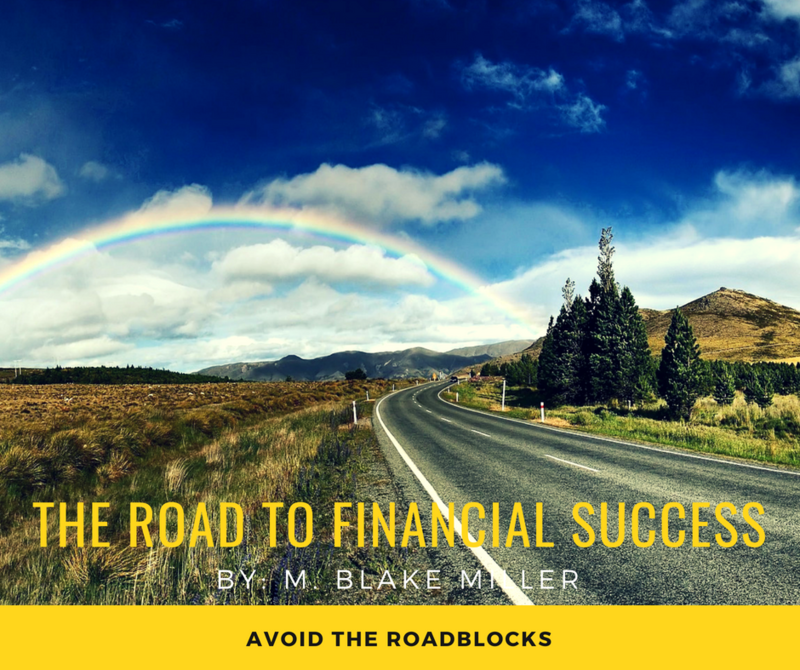 Everyone wants to be on the road to financial success, yet so many people fall short of their definition of “success.” Why is that? In most cases, it is because there are so many ways to easily fall off track, and there is no one there to hold people accountable. By the time someone realizes it, that person is in a totally different state headed in the opposite direction. Without Waze or Google maps (but preferably Waze) to keep you on track, you never know you’re off the right path until you see a sign for Vegas when you were supposed to be in New York. Everyone defines success in a different way, so the first step is to take a minute and think about what it means to you. Is it a number? Is it a lifestyle? Is it a way to give back? Is it providing for your family, or is it some other way that gives you a sense of purpose in life? Now, what must you do today in order to achieve your “success?” In any financially related definition, there will always be some degree of “I have to save.” Your success will come over time, doing the little things each and every day, saving money each and every paycheck. You need to give it time in order to see the effect of compounding. Compounding only works when you give it time. Is it time for you to get started? Let’s get together and set a roadmap so you know where you are starting from, and we can get you on the most efficient path with as little traffic as possible. Email me at [email protected] and let’s get started! Next up – Step #2: Save – how to get started and where to put it all. Stay tuned!